Lancashire-born Robert Sharples is probably best remembered as the musical director of prototype TV talent show Opportunity Knocks, where he was frequently name checked on screen by host Hughie Green, but it was under the pseudonym Robert Earley that he provided memorable themes and incidental cues for a range of ITV drama series during the late ‘60s and early ‘70s. 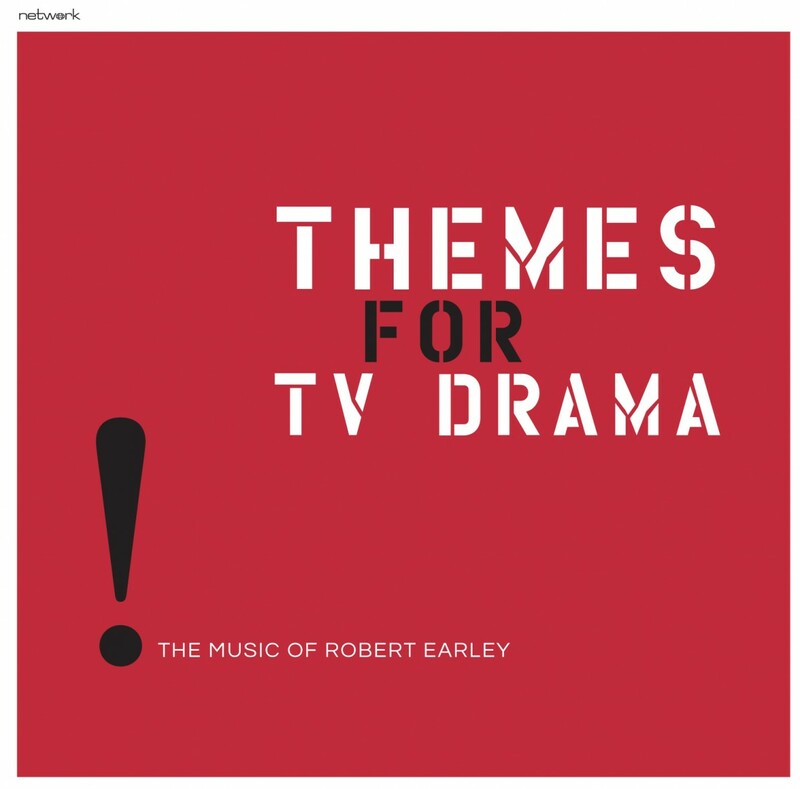 Themes for TV Drama brings together some of Earley's best-known compositions, ranging from the smokey, jazz-tinged Public Eye (perfectly encapsulating the down-at-heel milieu of investigator Frank Marker) to the brassy, urgent aggression of Special Branch. This EP is presented on 80g virgin vinyl featuring new transfers from original analogue tape elements. Mastering engineers Ray Staff and John Webber at Sir George Martin’s legendary AIR studios mastered the audio for this and cut the lacquers. The high quality pressing was done by the renowned Pallas pressing plant in Germany.